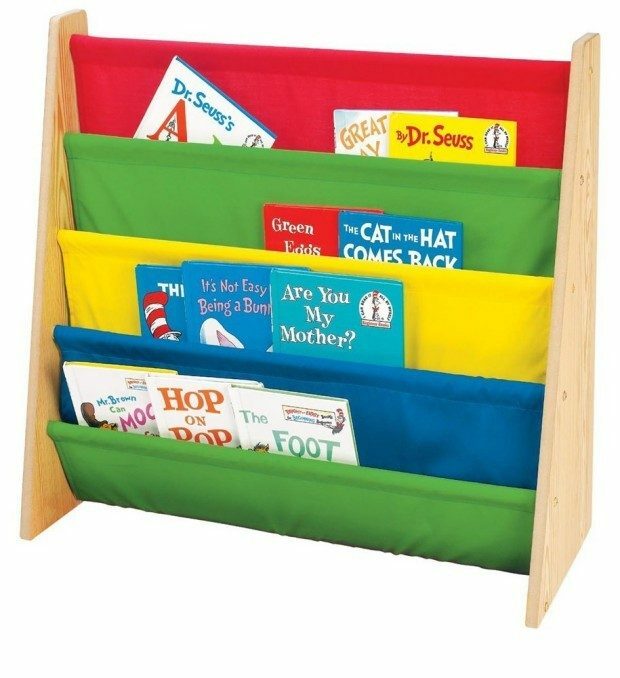 Tot Tutors Book Rack, Primary Colors Only $29! Down From $79! You are here: Home / Great Deals / Amazon Deals / Tot Tutors Book Rack, Primary Colors Only $29! Down From $79! This is such a great way to store books for kids! Makes the title readily visible! Head over to Amazon to get the Tot Tutors Book Rack, Primary Colors for Only $29! It will ship for FREE on orders of $35+ or if you are a Prime member!